Join us in 10 days of juicing, vegetarian meals, and enlightened support with It Starts With Juice. You may use this plan with either a juicer or blender, it includes recipes for both. Days 6-10 will be all Juice or Smoothies. Each day includes a daily guide, affirmation and journal activity. Shopping lists are included for each 5 day segment. Hello, I follow you on Instagram. Would you advise what would be the best way to start off? If any over the other? 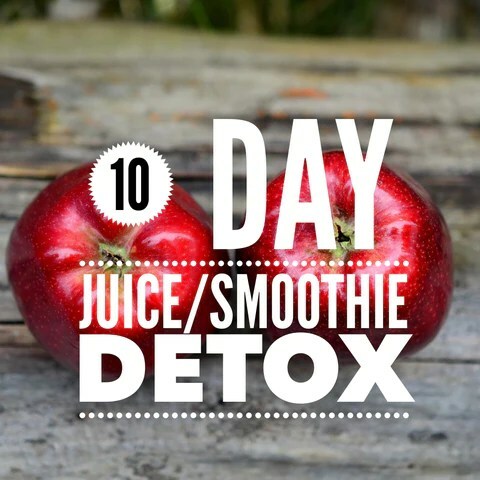 The 10 day detox is a good start for beginners. Hi, this plan or the 21 Day blender plan would suit your needs. Hello! I follow you guys on instagram as well 🙂 Wondering, is the 10 Day Plan juicing only? Or does it also have the option of juice or blender? I’ve juicd before but never stayd consistent. I am excited to start! Hi, the 10 day plan is a combo of meals and all juice days. You can use a blender with it.